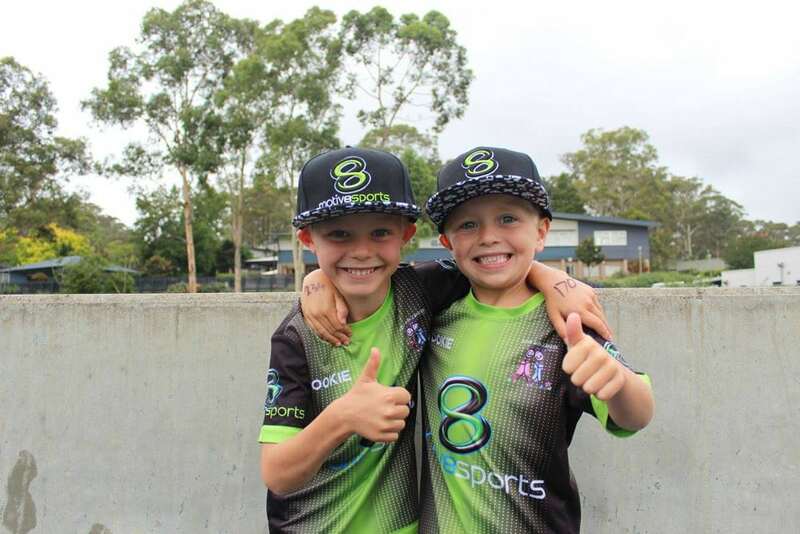 Motiv8sports is a giant team of children who take pride in spreading the word about teamwork, sportsmanship and not being afraid to have a go. When children reach milestone attendances we celebrate and recognise their ongoing achievements. When your child attends their first event they’ll be presented with their Rookie jersey. This is their official welcome to the Motiv8 family and something they’ll wear with pride both inside the camp and out. 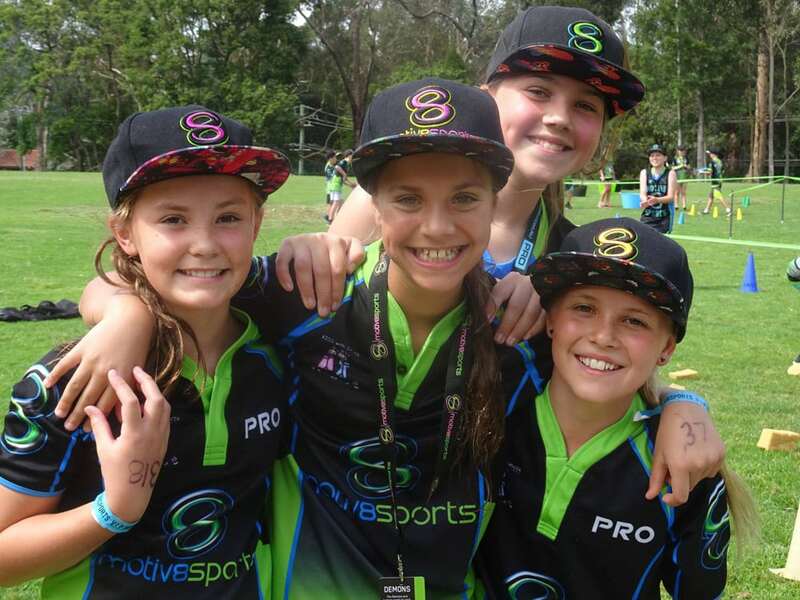 When your child is about to attend their 7th Motiv8sports event, they will receive a Motiv8sports Pro Jersey order form. 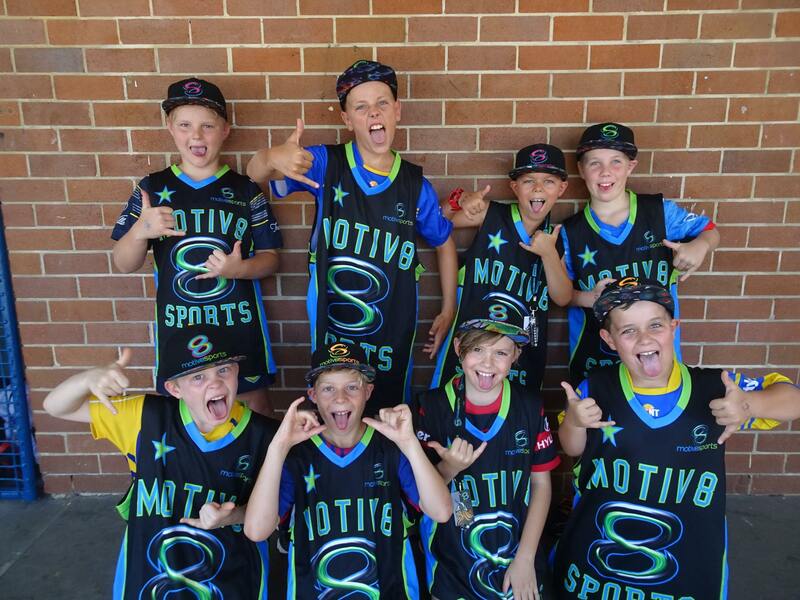 These fully sublimated jerseys are similar to the jerseys worn by our Motiv8sports Leadership Crew and indicate their progression through the Motiv8sports ranks. 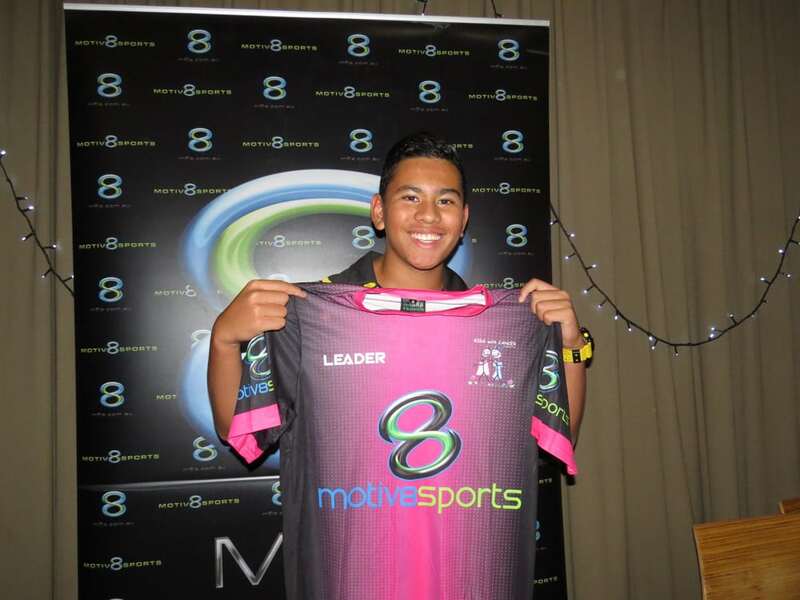 The Motiv8sports participant will be presented their milestone jersey in front of our staff and event participants. Becoming a Motiv8sports Legend is a huge achievement. This status is achieved after attending more than 12 events. Like our pro jersey milestone, children who reach this level will be sent an order form for their legend basketball singlet. These singlets are restricted only to members who have reached the legend level. The ultimate Motiv8sports achievement is being inducted into the Motiv8sports Hall of Fame. Once a year we hold the Motiv8sports awards night and members who have reached the Hall of Fame milestone are invited to attend. This night is a huge function and all inductees are presented with a beautiful glass award to mark this massive occasion. I started Motiv8sports in kindy. 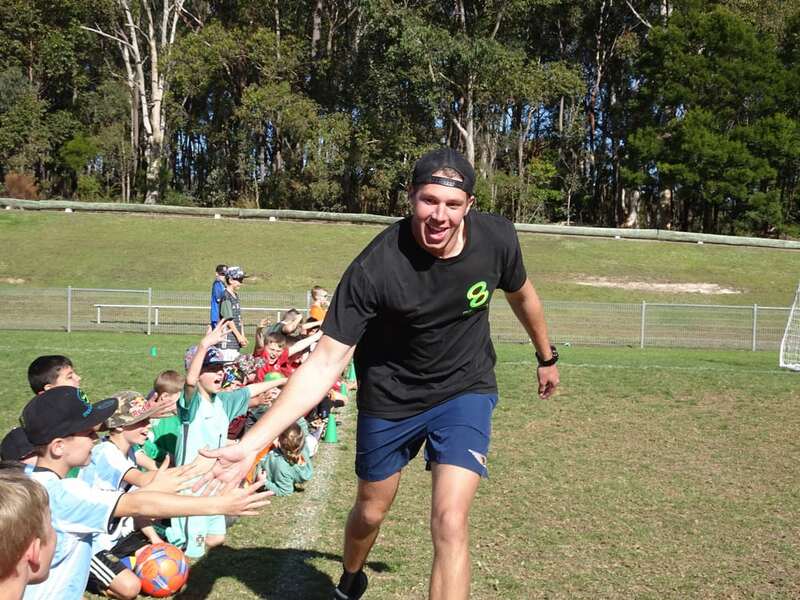 I've been coming for 10 years and now I'm doing my HSC I'm working as a paid coach! Its been an incredible journey, I couldn't imagine my life without Motiv8sports and the incredible team I am a part of. When your child ends their journey as a camper a new doorway of opportunity opens. 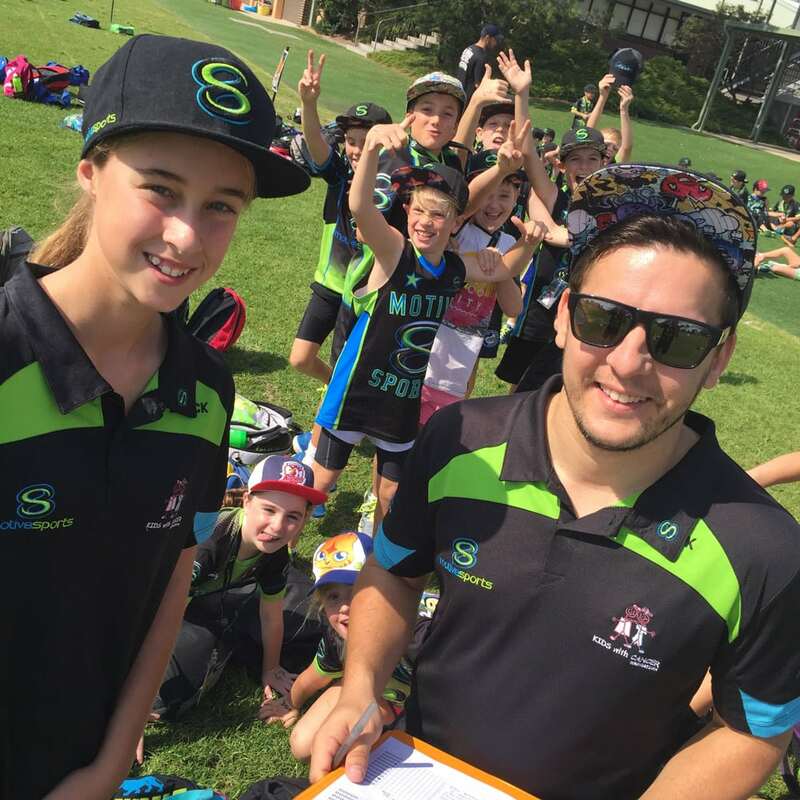 All graduating year 6 members receive a special invitation to attend the Motiv8sports Leadership Crew try-outs held every January. 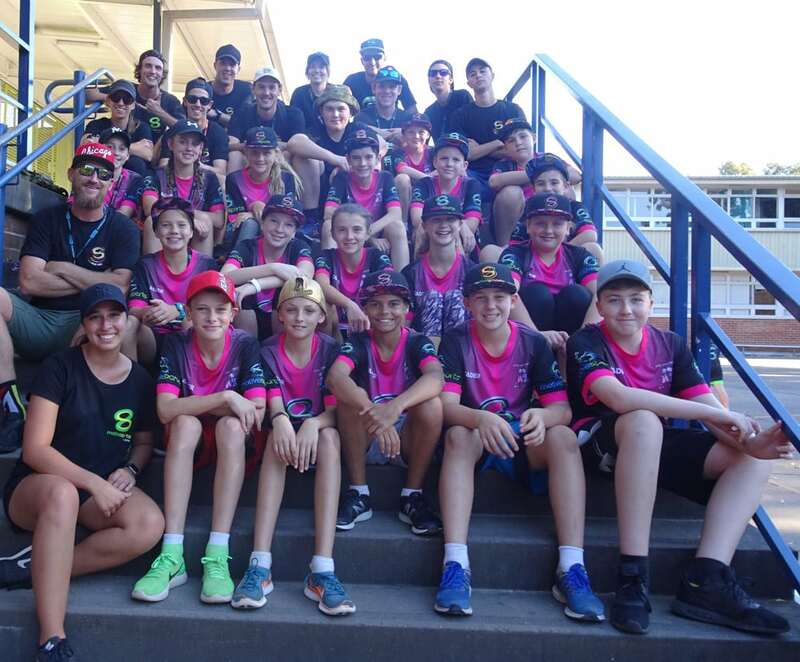 Participants are part of an intensive 3-day leadership course and successful applicants are offered a 1-year appointment as part of the Motiv8sports Leadership Crew. Throughout the year, leaders assist with camps helping coaches and acting as mentors to our campers. This year long appointment is a journey that has massive influences on the individuals’ confidence, self-esteem and overall development. After a leader’s 12-month appointment, we have the extremely difficult task of identifying the most outstanding group of leaders and offering them a paid captaincy of next year’s Leadership Crew. This appointment is an achievement only a select group of Motiv8sports members will ever experience. If you are selected for a paid Leadership position, you are well on your way to becoming a Motiv8sports coach. Children who have grown up as part of the Motiv8sports lifestyle understand what words will fail to explain. 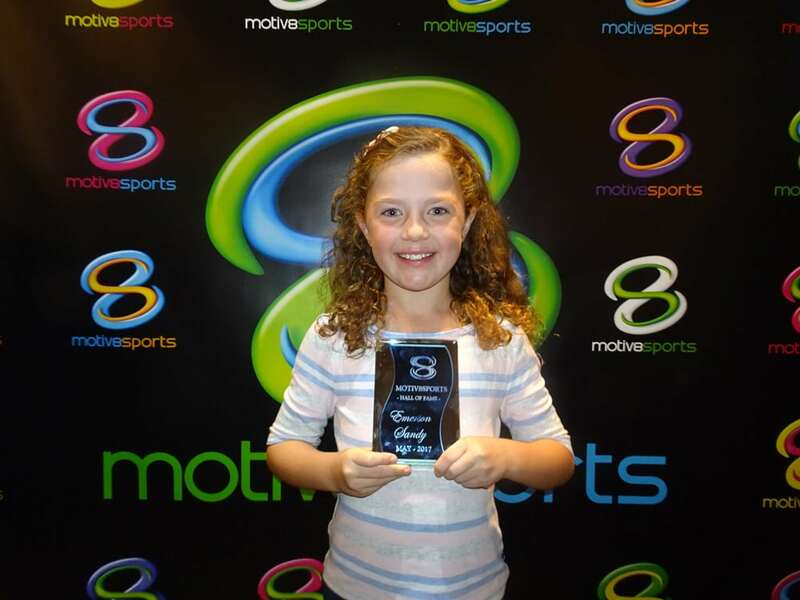 Some of our greatest coaches are Motiv8sports campers who have graduated through our Leadership program. If we identify that a leader has the potential to make an outstanding coach, then we offer the individual a position in our Motiv8sports Coaching Academy. This is a paid position complimented by amazing training, guidance and opportunity. Welcome to the Motiv8sports Coaching Team. You are now an elite member with the prestigious task of motivating thousands of amazing children. INTERESTED IN JOINING OUR COACHING OR LEADERSHIP TEAM? WE'D LOVE TO HEAR FROM YOU.